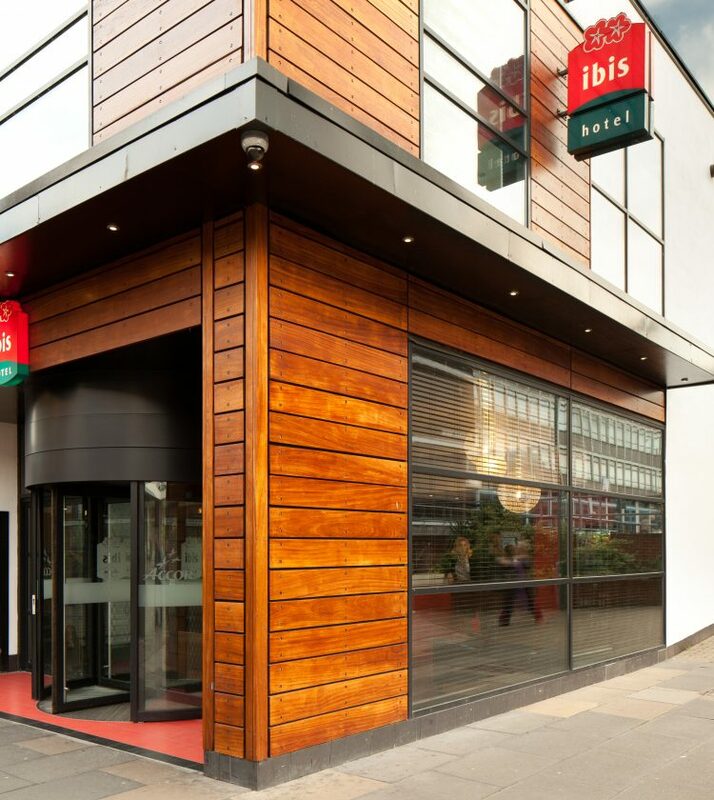 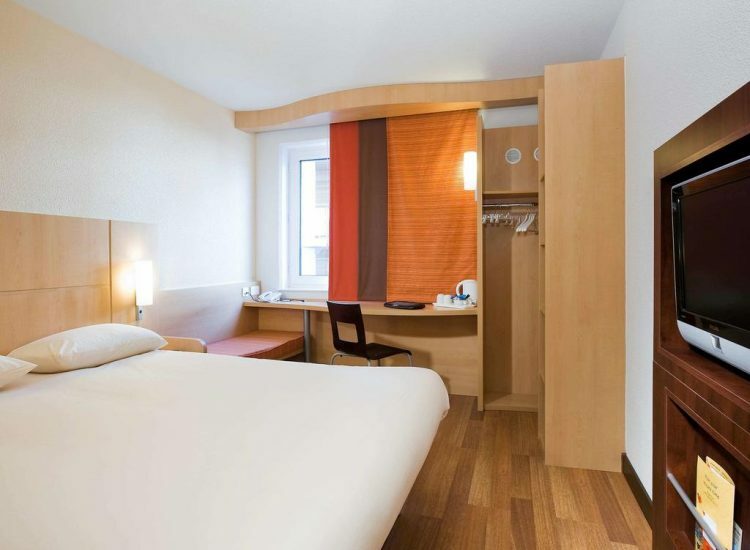 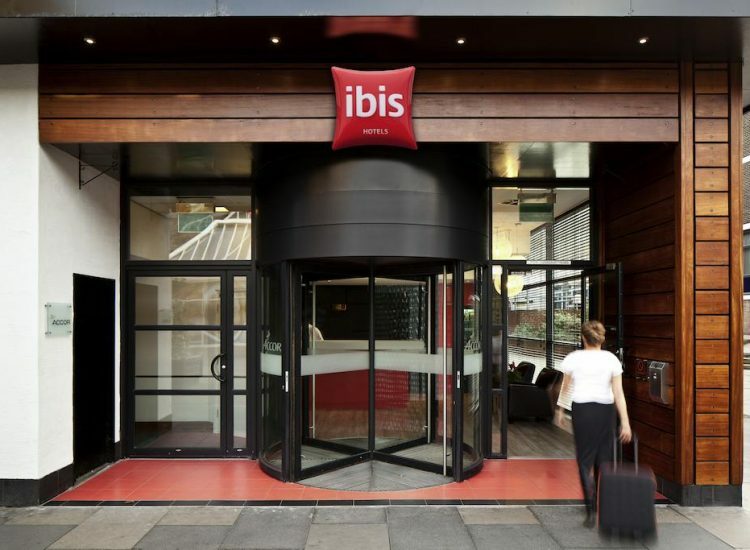 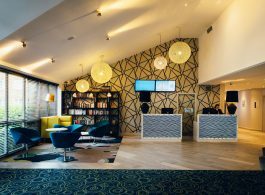 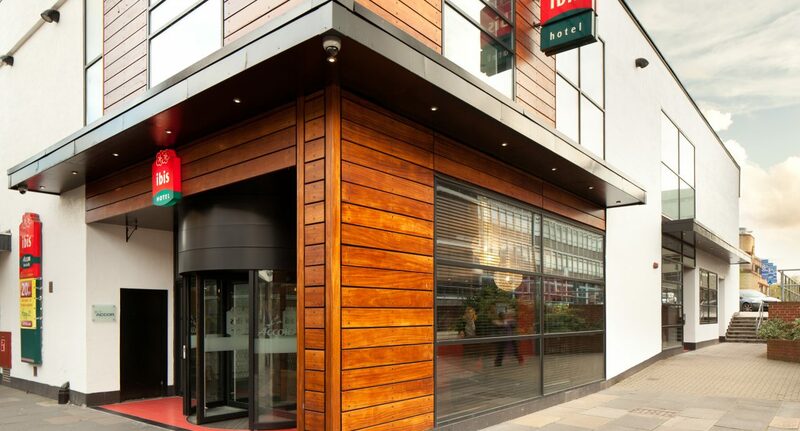 Welcome to the Ibis Stevenage, conveniently located in the centre of Stevenage, just a 5 minute drive from the historic Knebworth Park, 5 minute walk from Stevenage Train Station and a short 15 mile drive to Luton Airport, we are the ideal central place to stay in Stevenage. 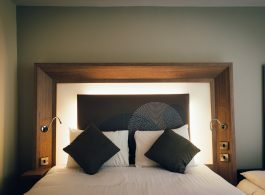 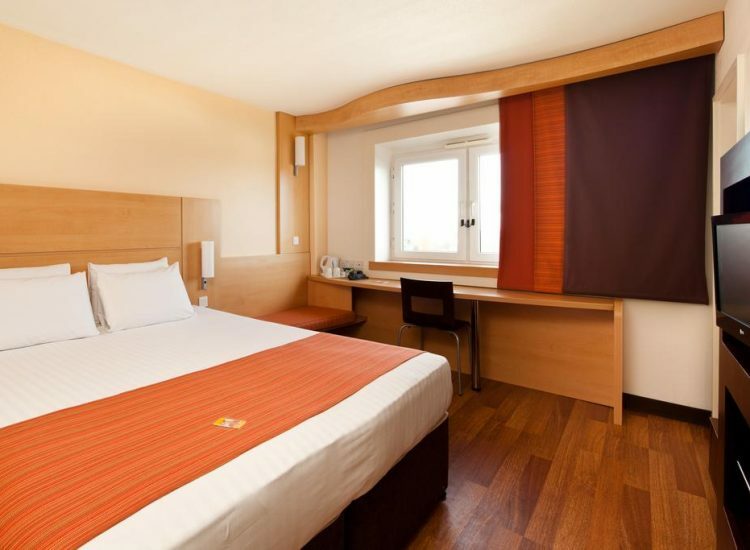 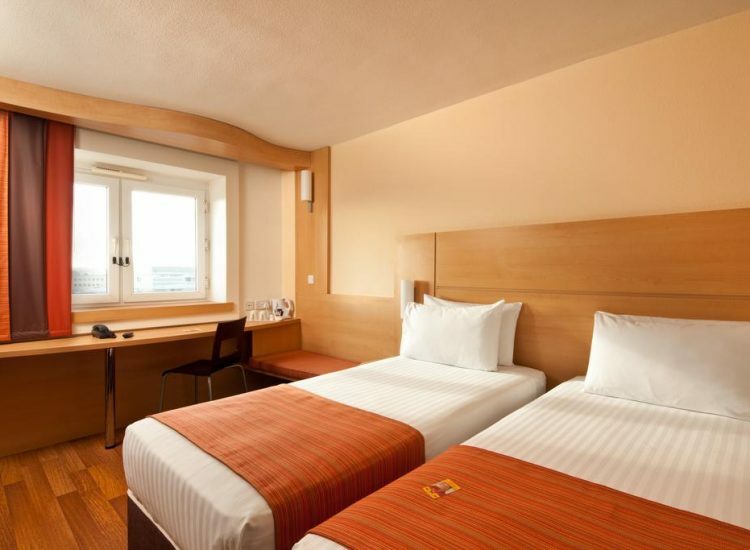 Modern and relaxing, the 98 fully equipped rooms aim to make your stay with us as comfortable as possible. 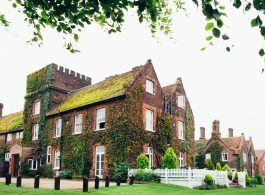 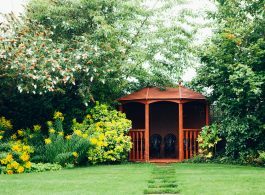 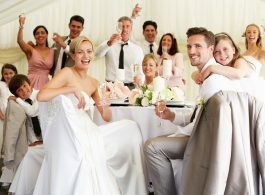 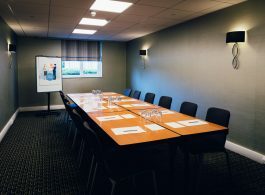 Also connected to The Forum Conference and Banqueting Suites, ideal for conferences, weddings and social events. 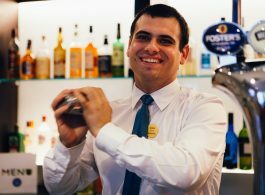 It couldn’t be easier for visiting delegates and guests in Stevenage. 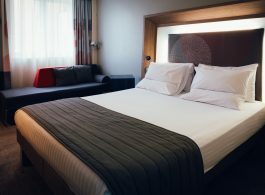 Our 98 refurbished and relaxing rooms are all furnished with the latest Ibis bed and bedding, making it difficult to leave! 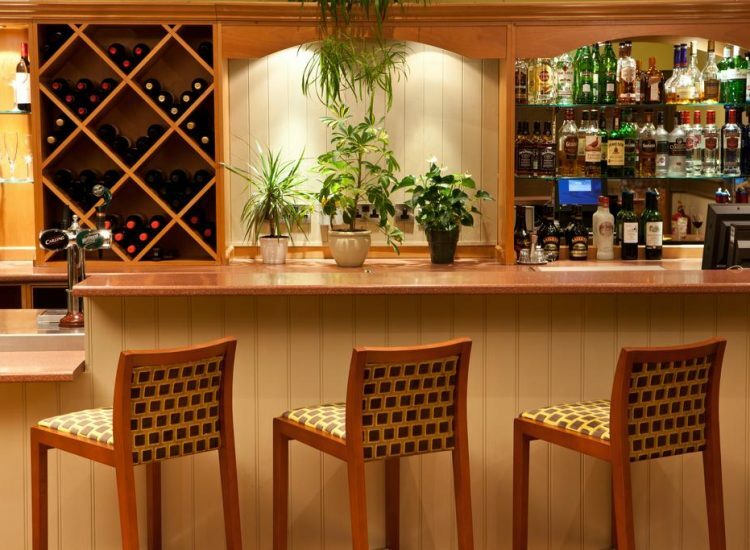 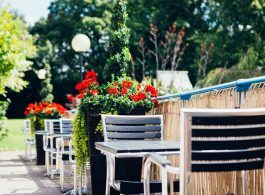 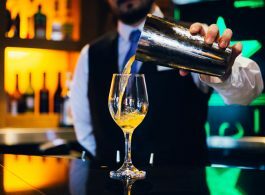 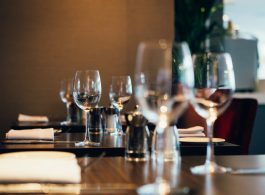 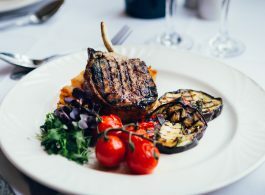 Our contemporary restaurant and bar – Cafe Green, offers fresh locally sourced food from light snacks to fine dishes from our a la carte menu. 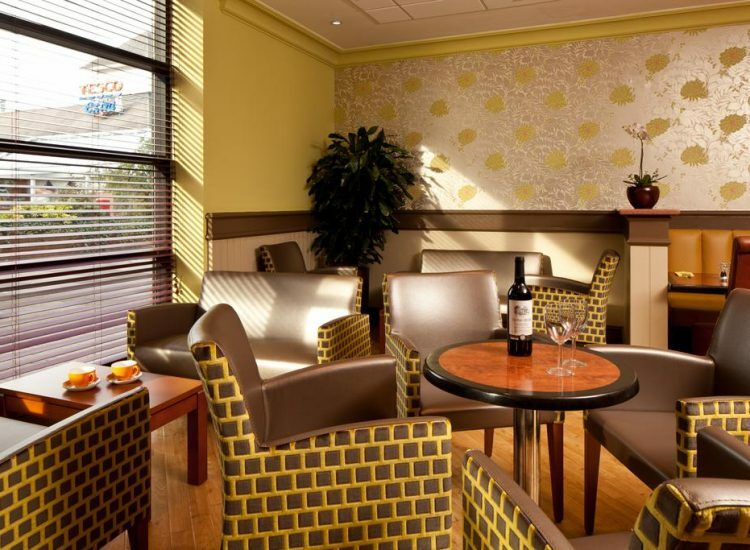 Ideally located in Stevenage Town Centre, we are just a 5 minute walk from Stevenage Train Station, a 5 minute drive from Knebworth Park and also, a short 15 mile drive from Luton Airport, perfect for tourists visiting the area, delegates using our connected conference facilities or guests celebrating in the banqueting suites.